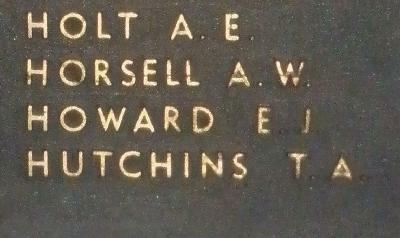 War Grave Register notes: HOWARD, Tpr. Edmund John, 821. 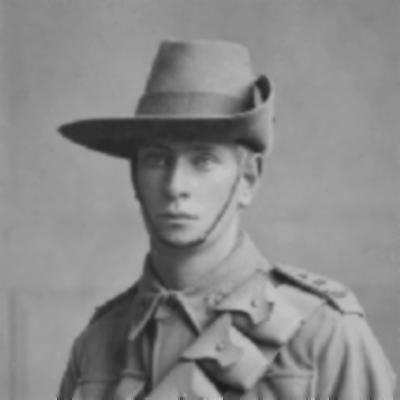 3rd Australian Light Horse. Killed in action 4th Aug., 1916. Age 27. Son of Edmund John and Annie Howard. Native of Bellerive, Tasmania. B. 61.